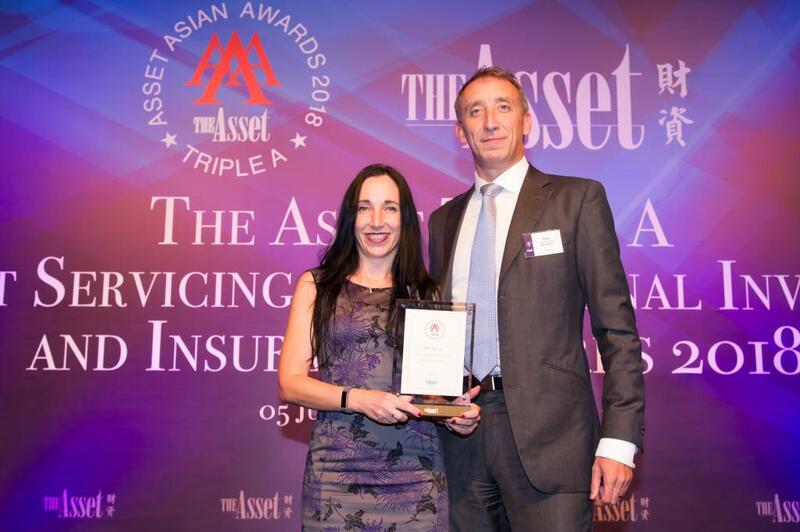 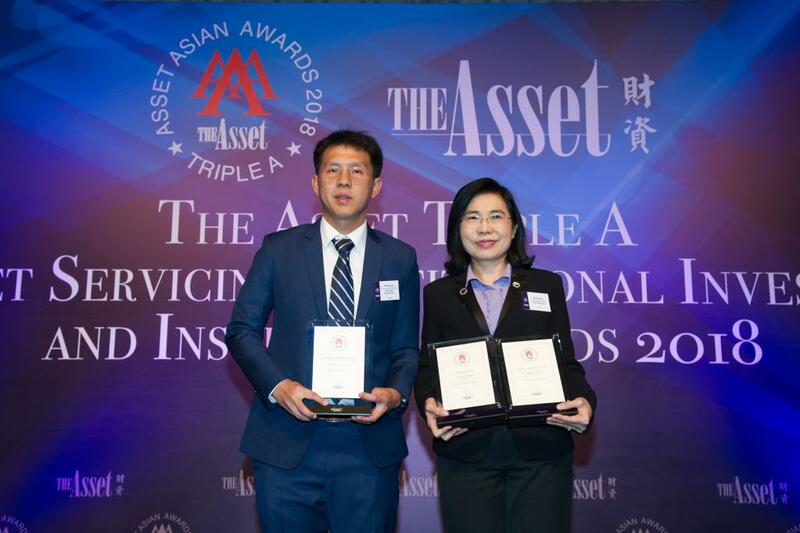 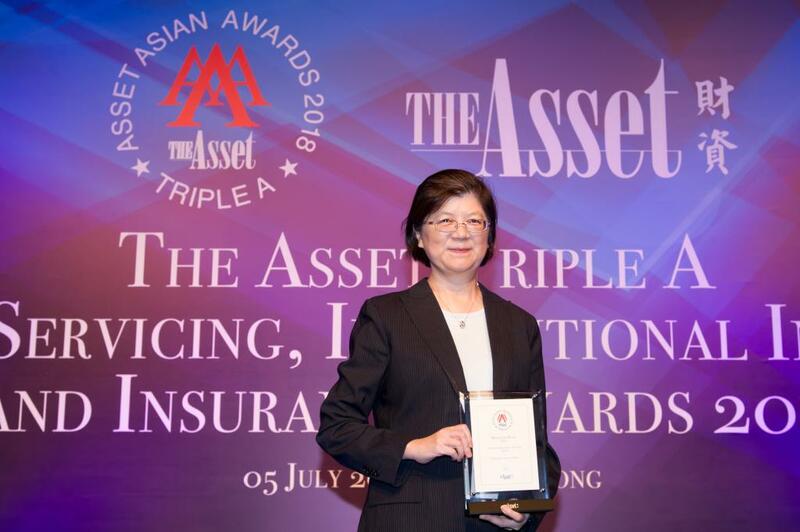 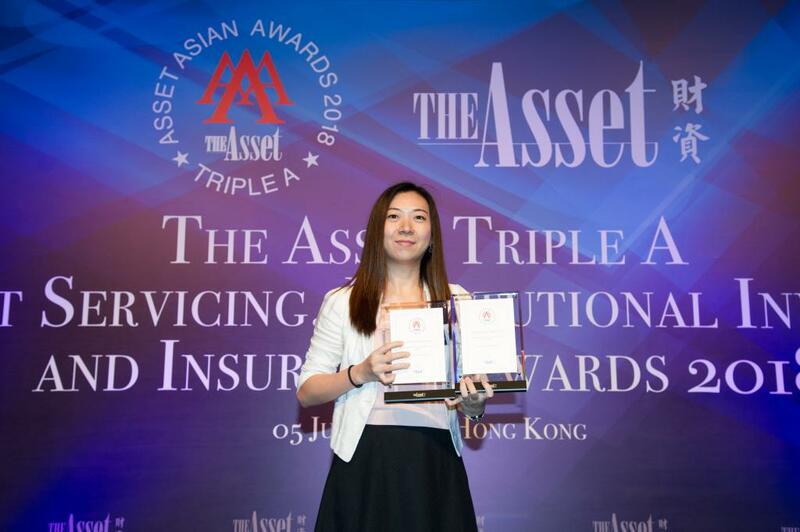 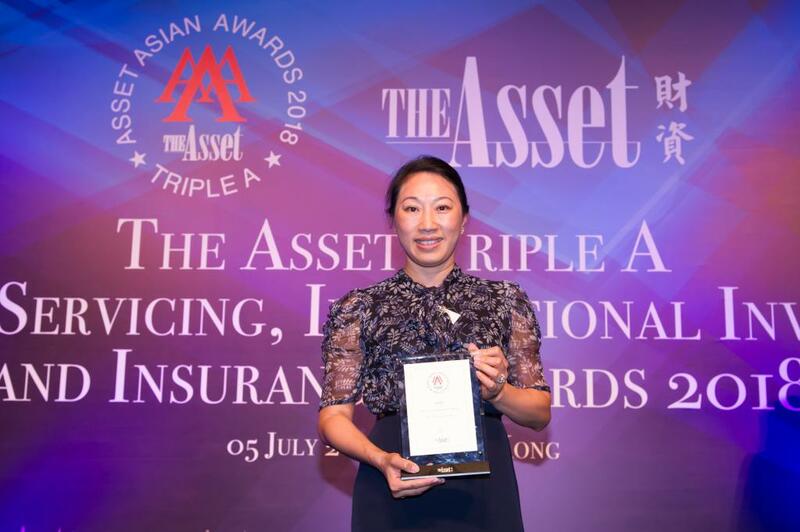 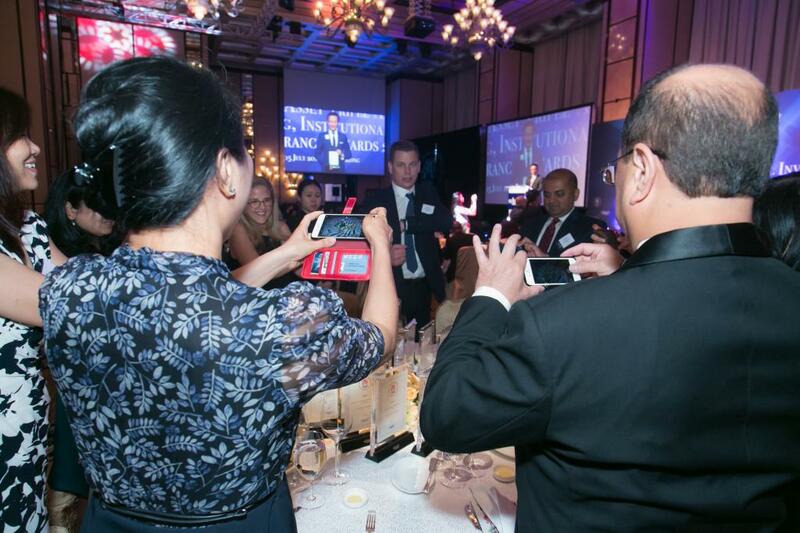 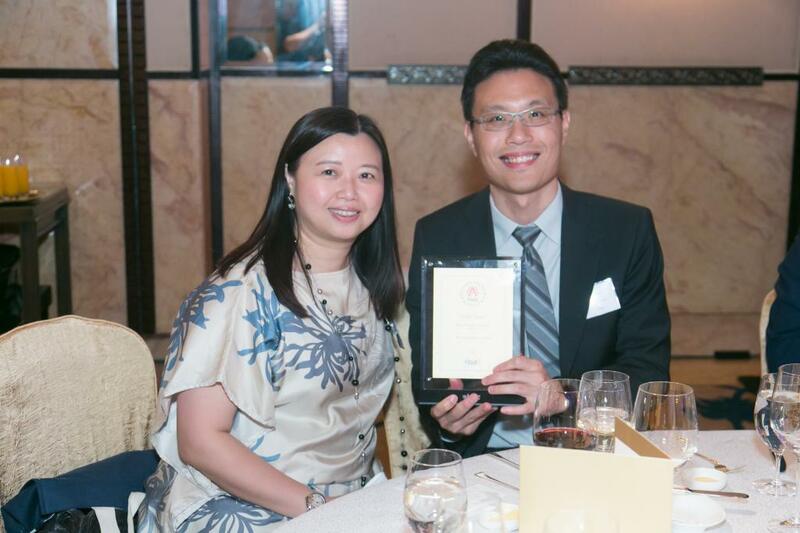 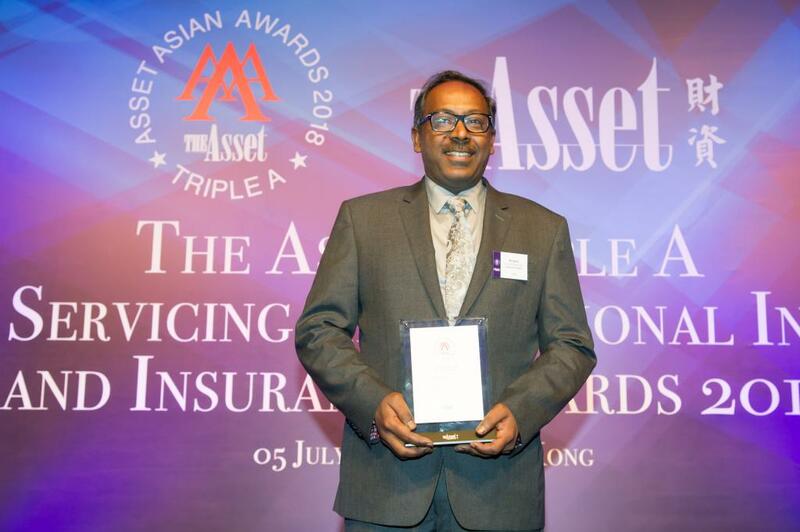 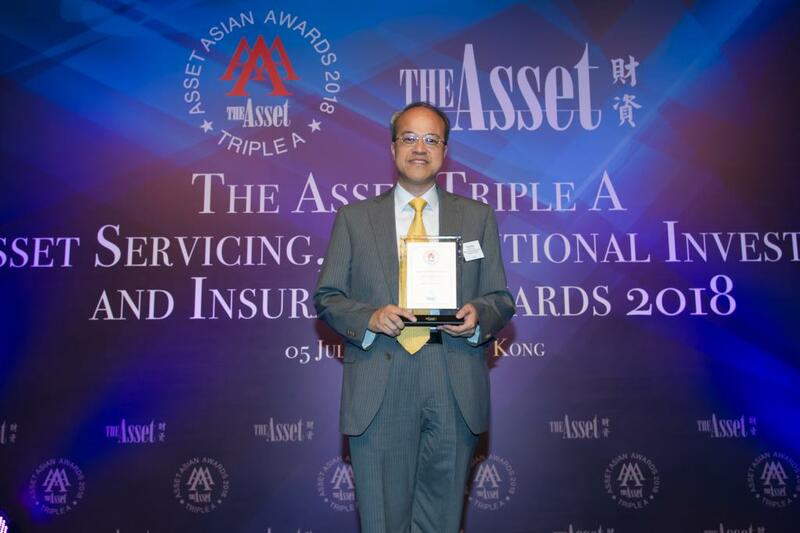 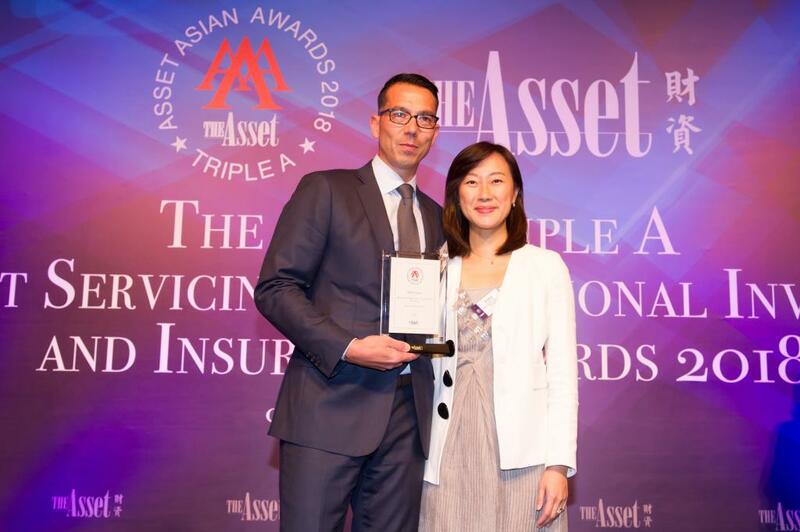 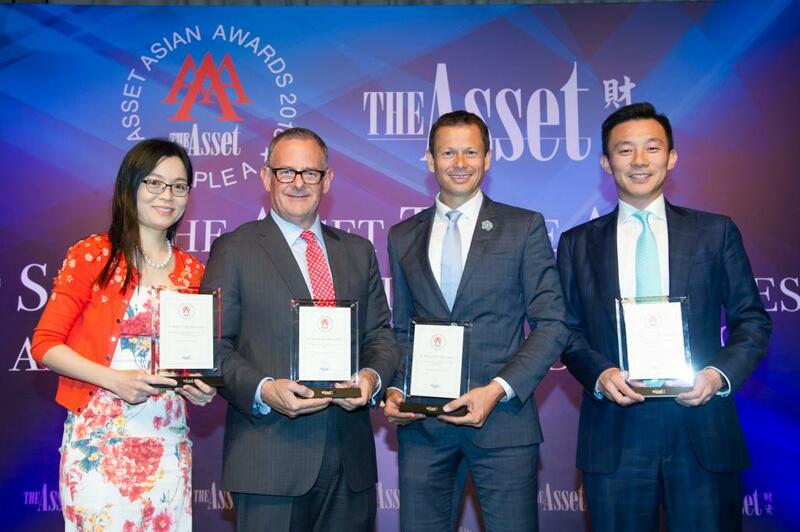 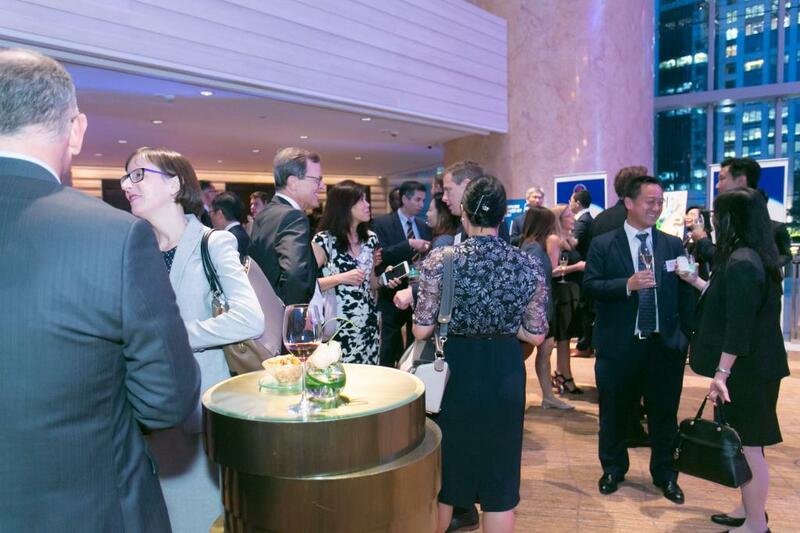 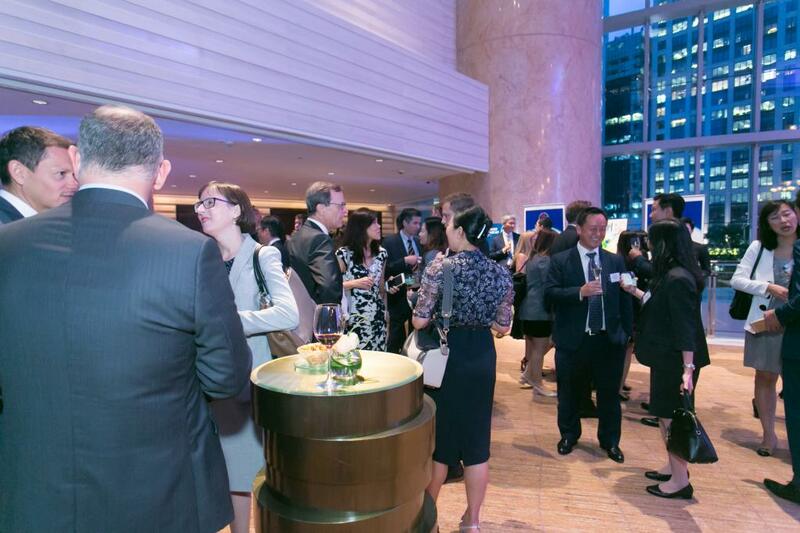 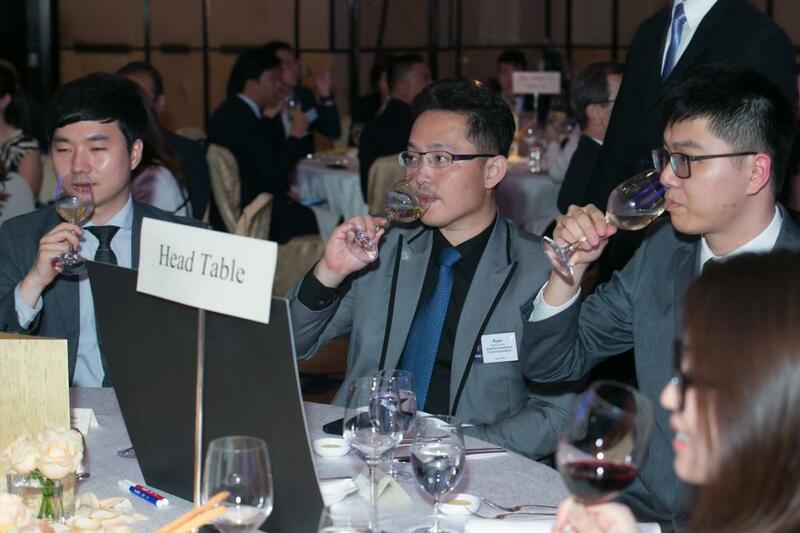 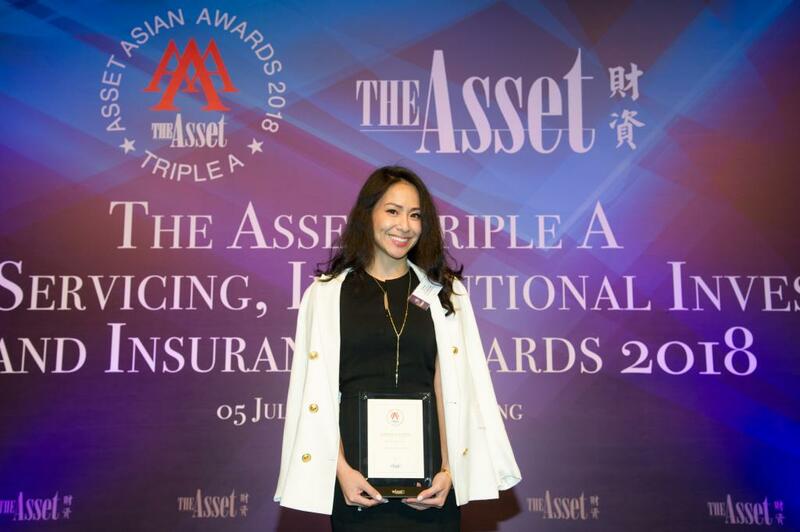 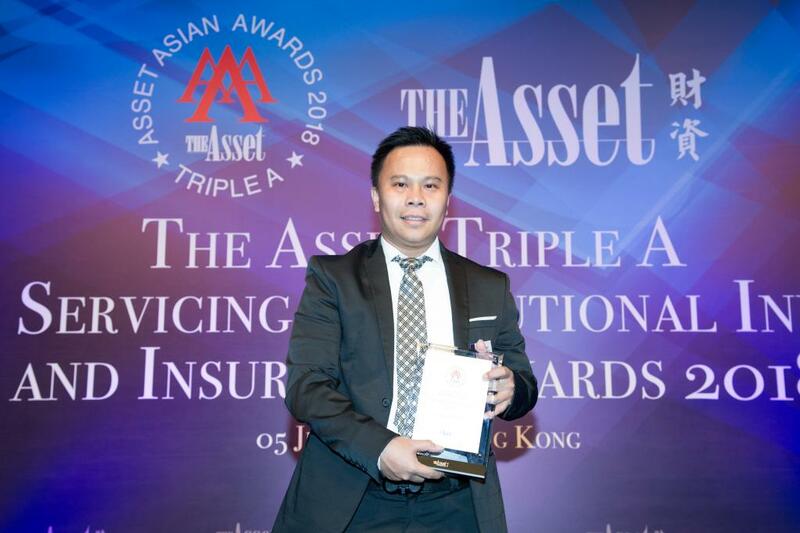 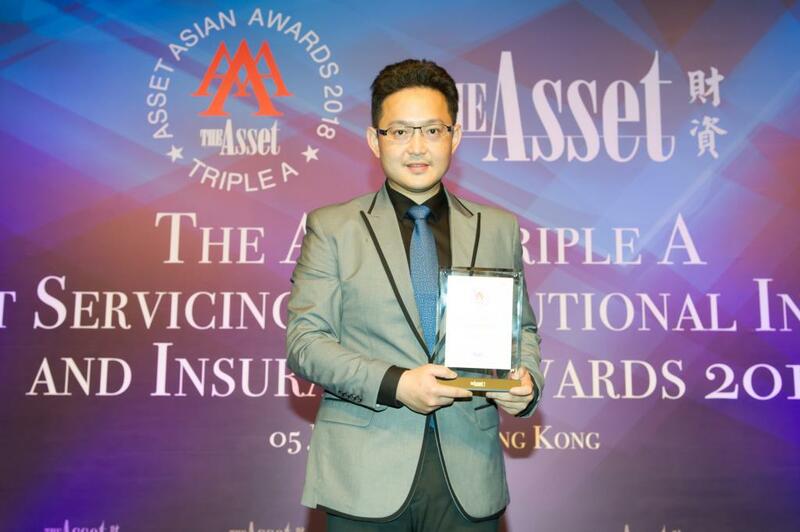 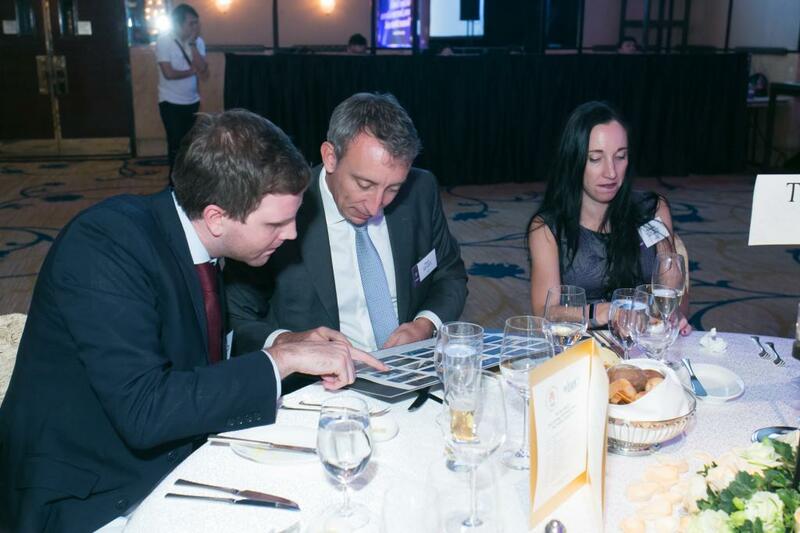 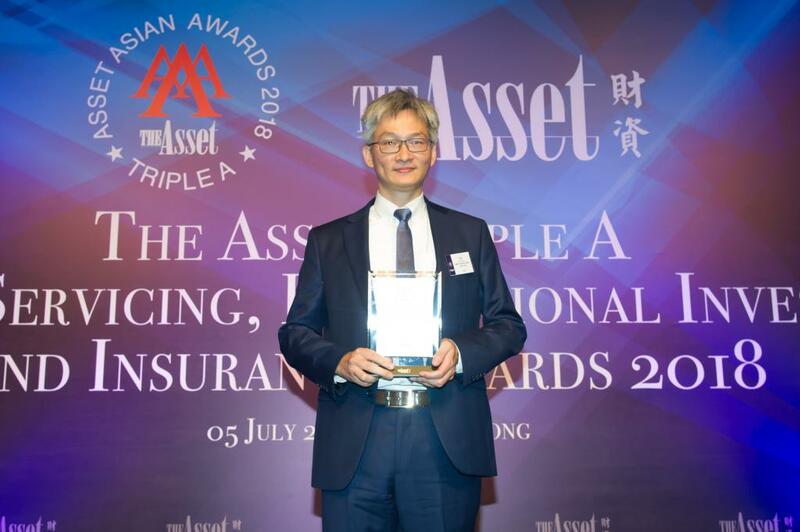 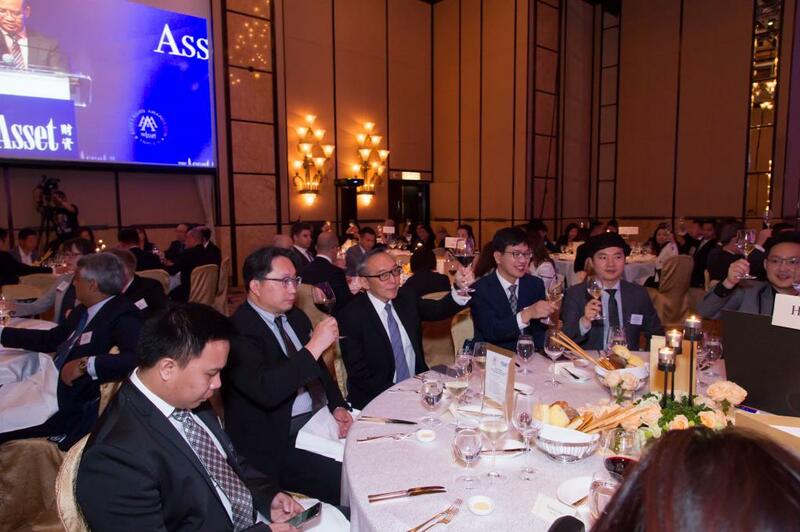 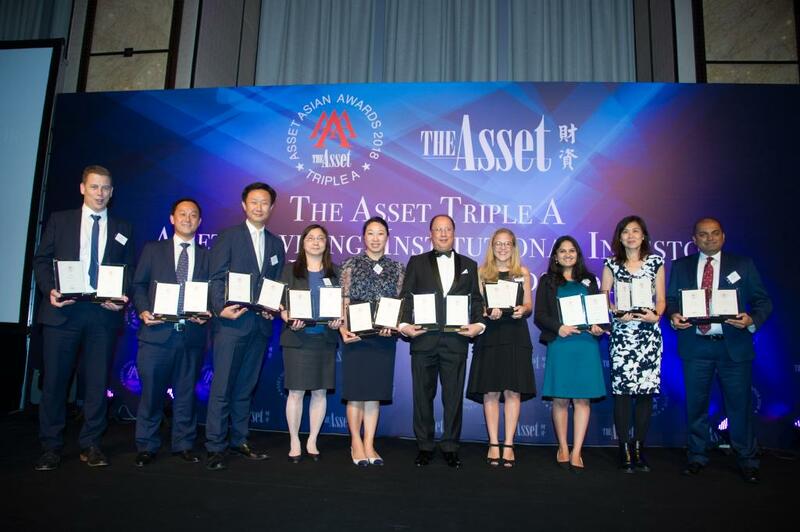 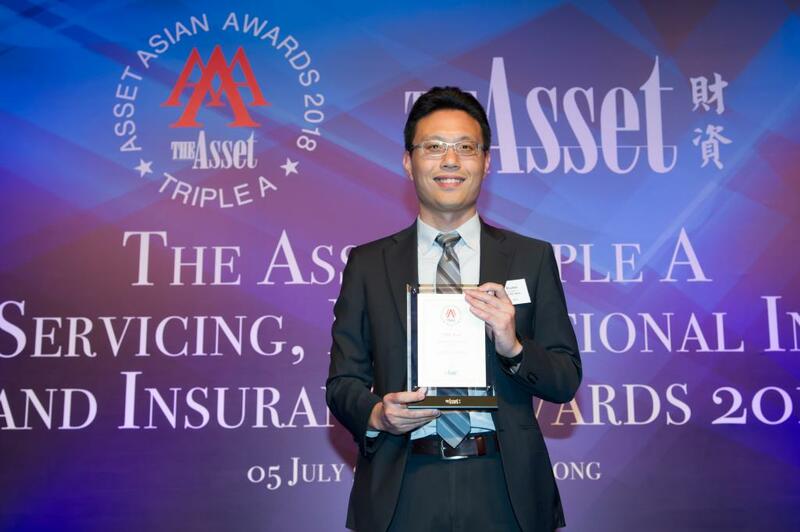 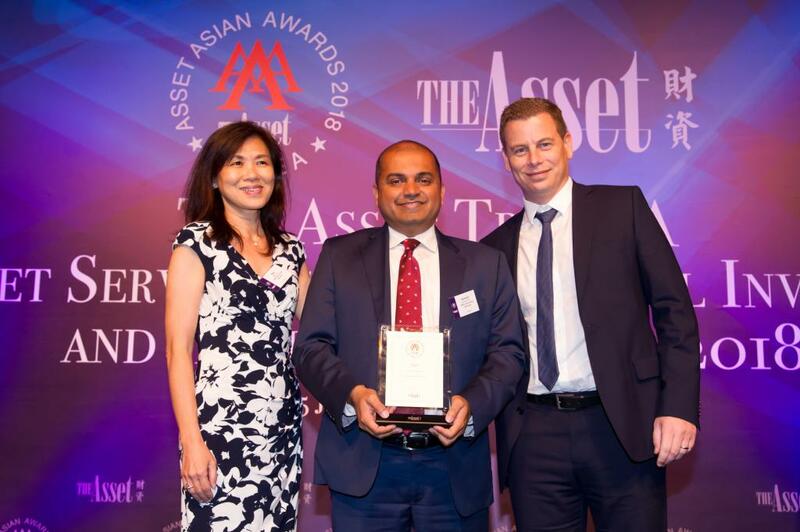 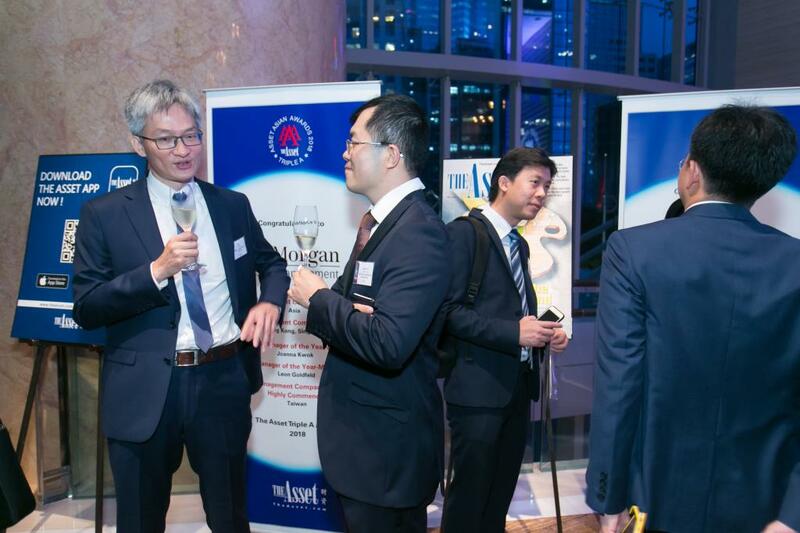 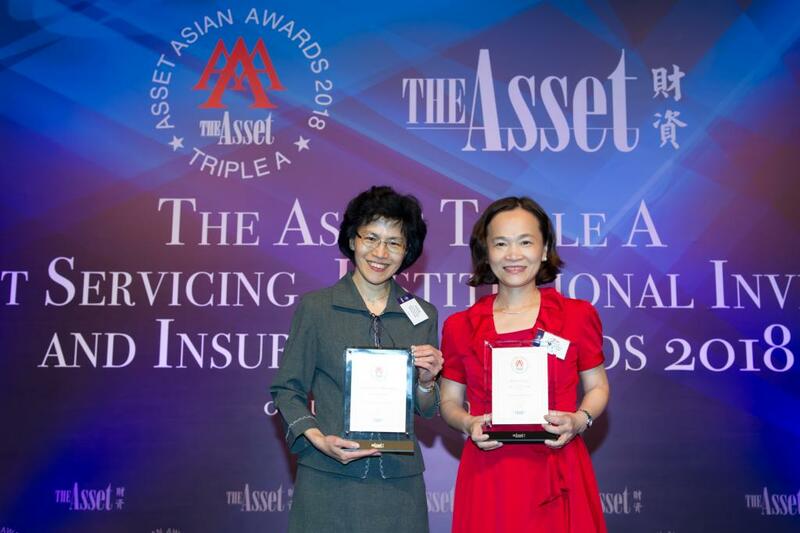 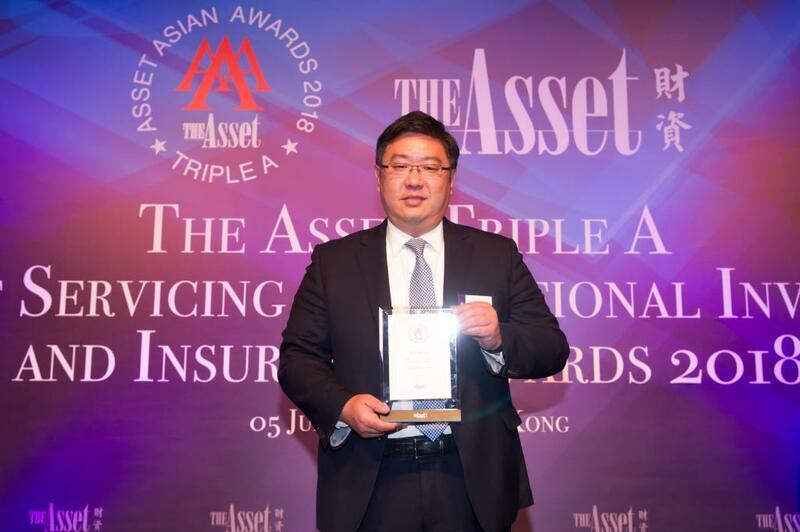 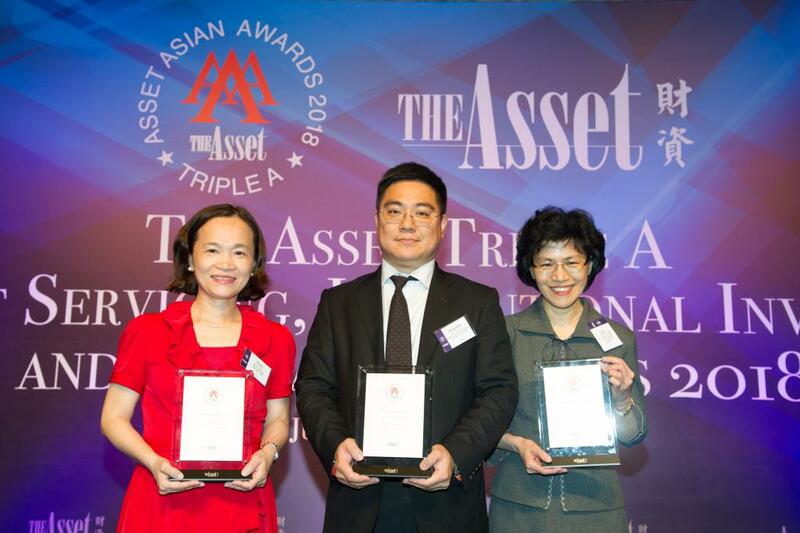 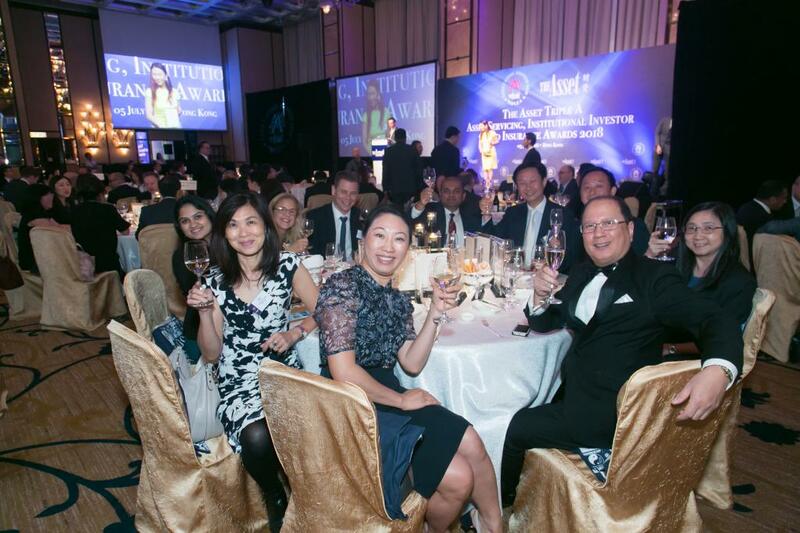 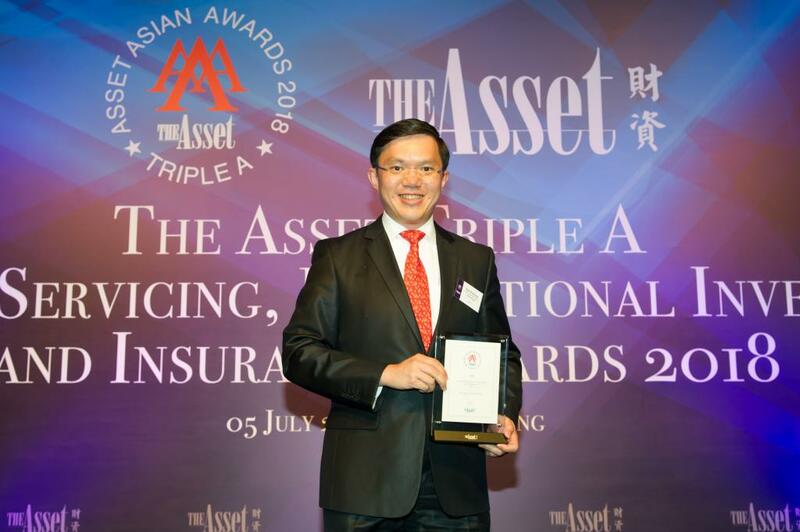 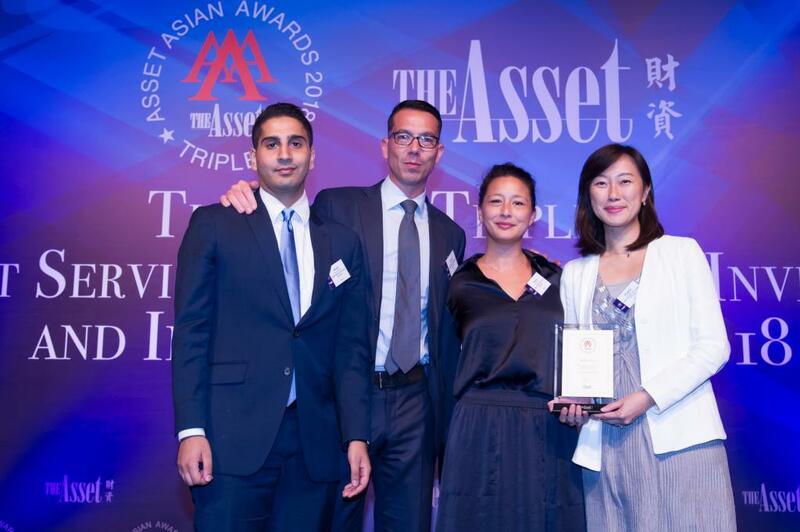 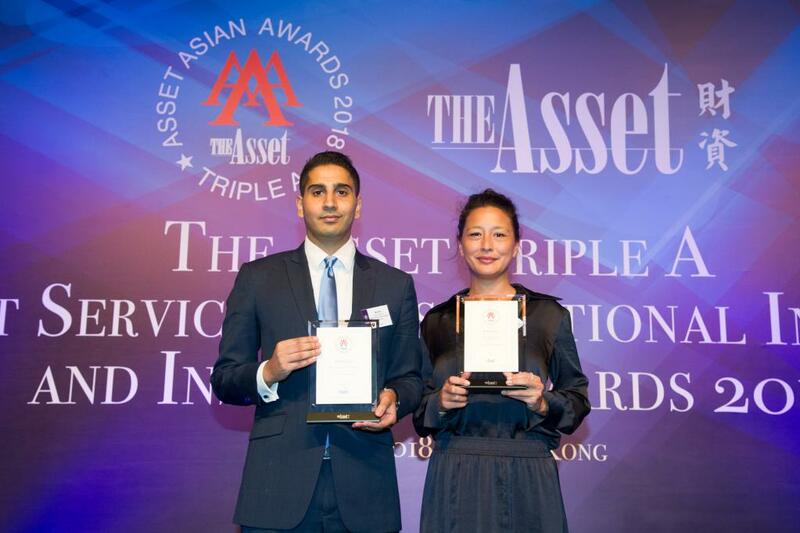 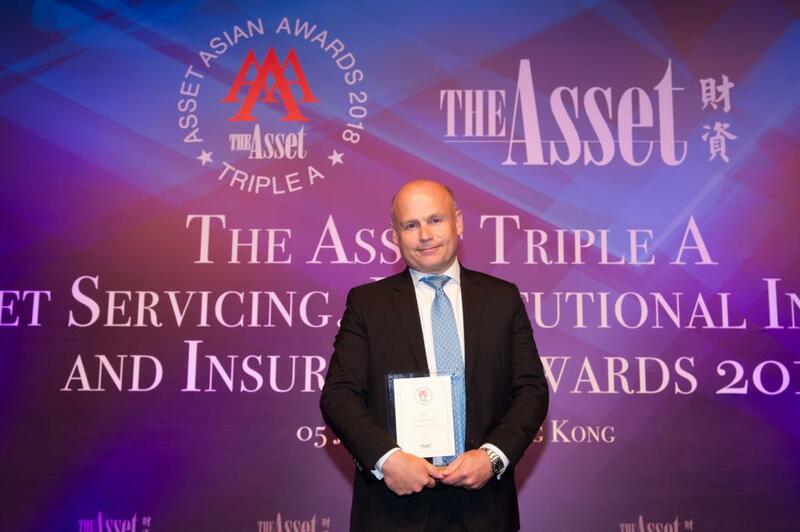 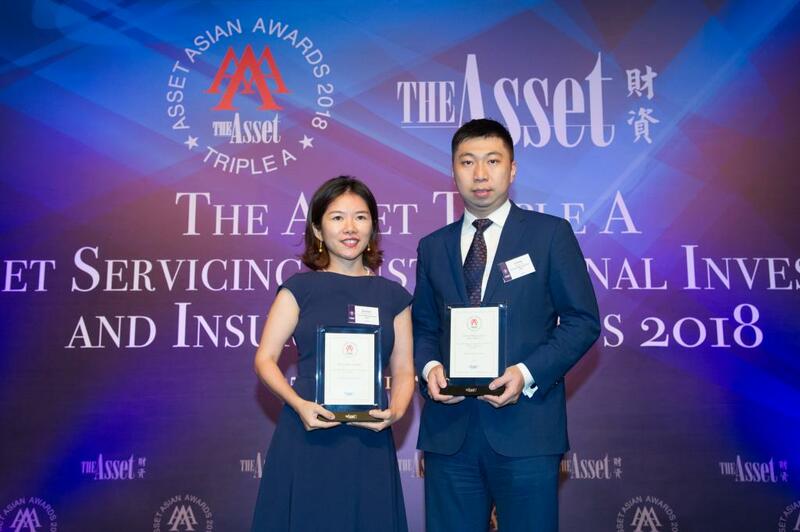 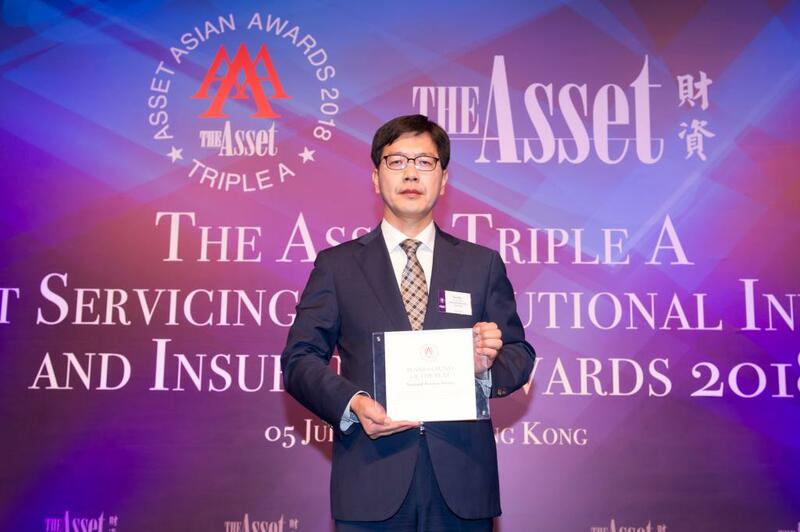 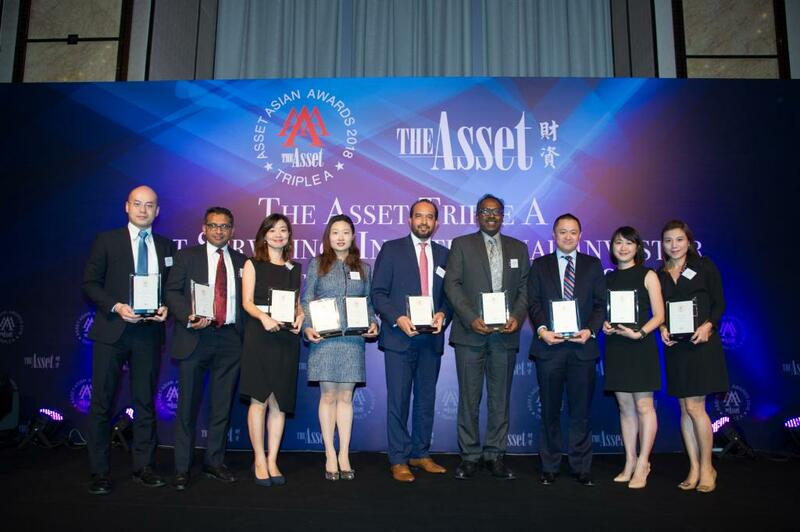 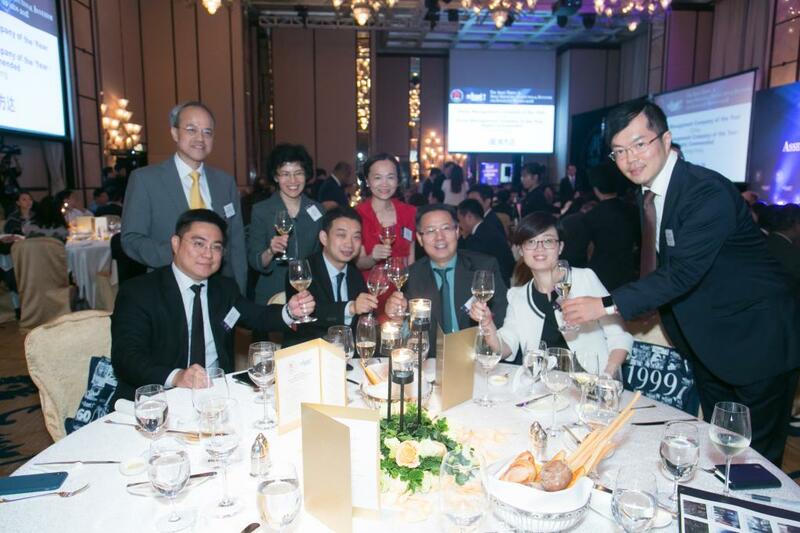 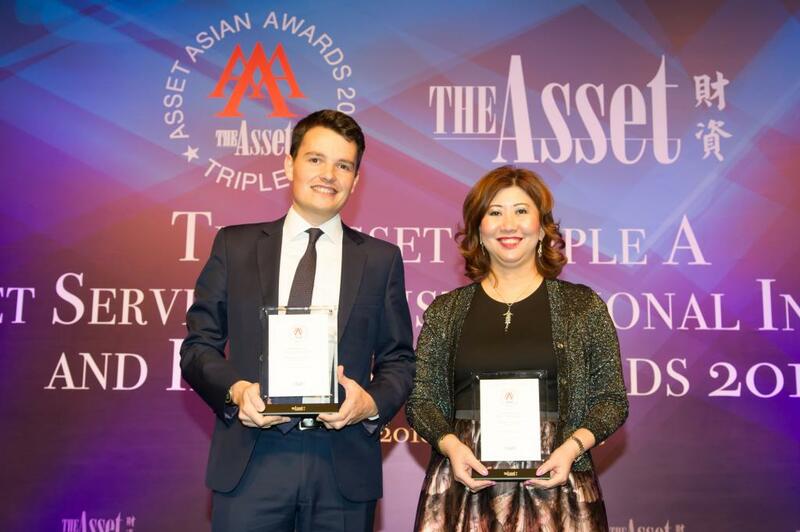 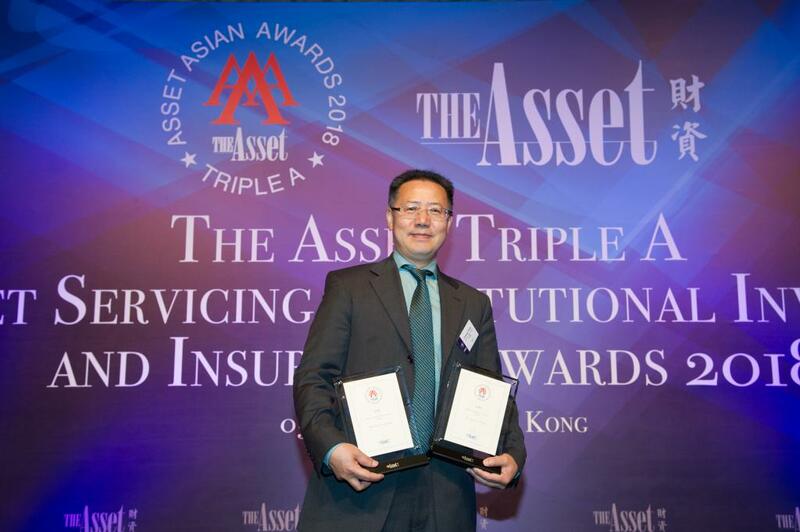 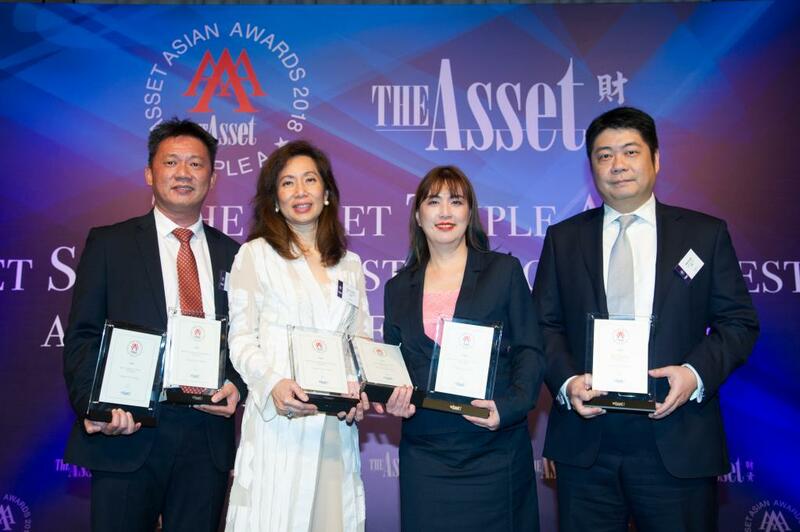 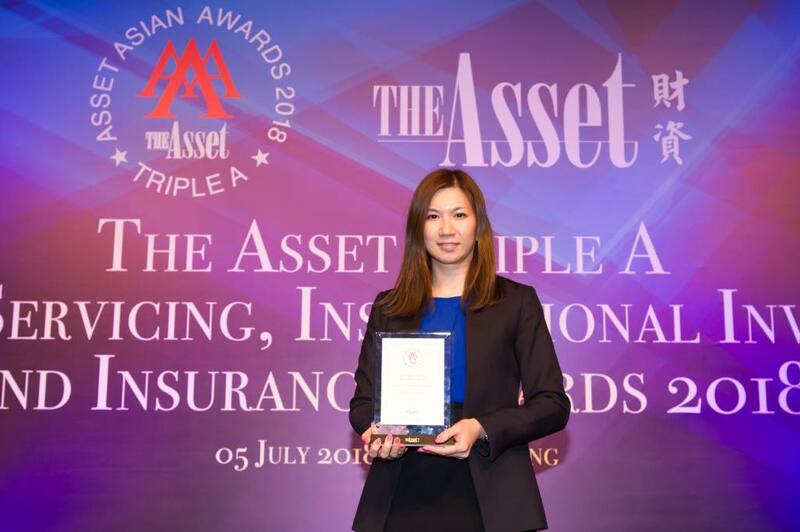 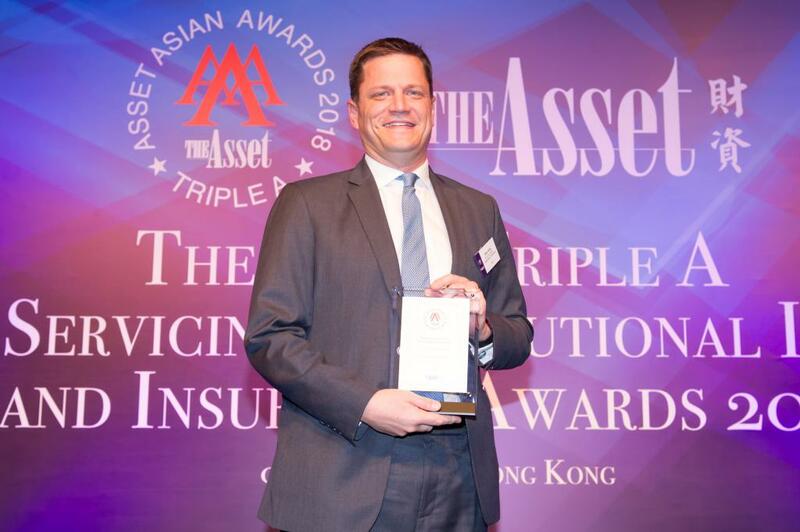 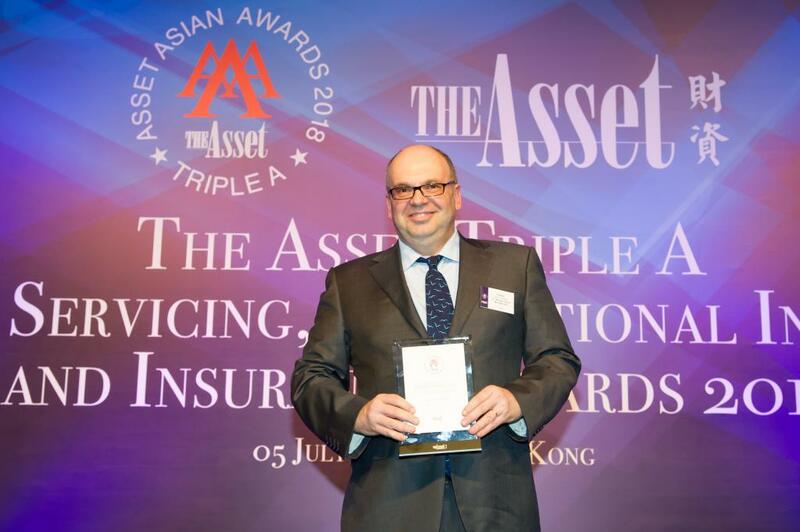 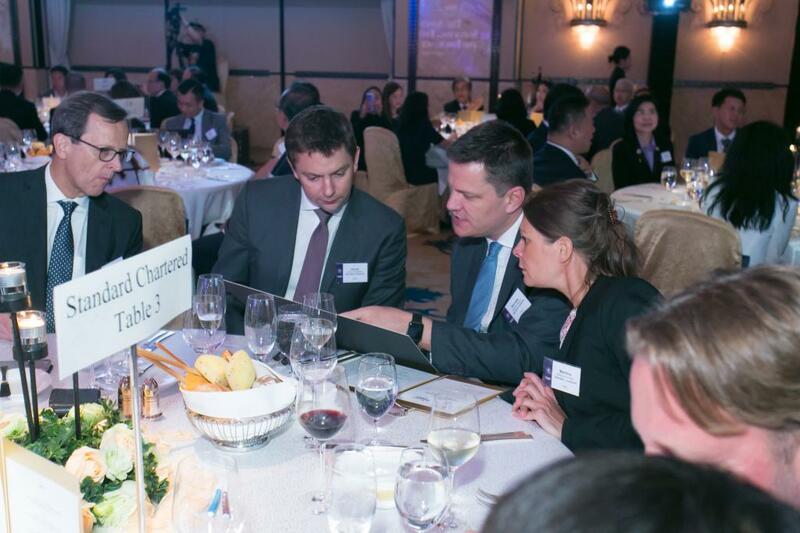 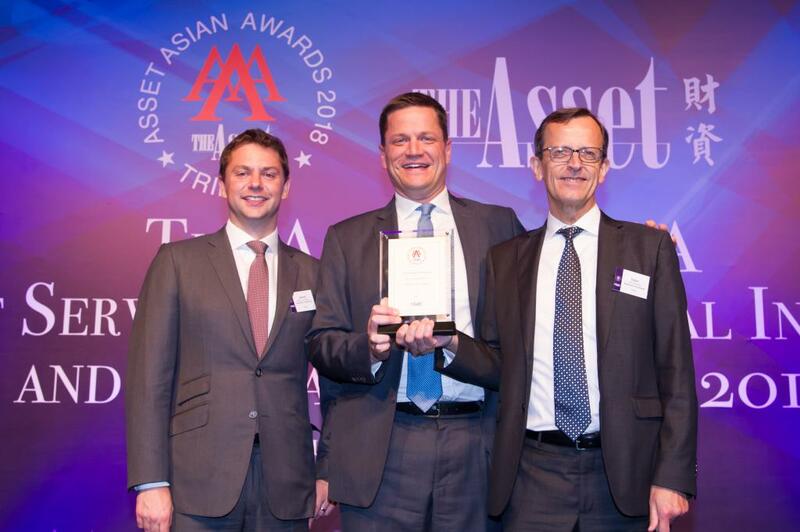 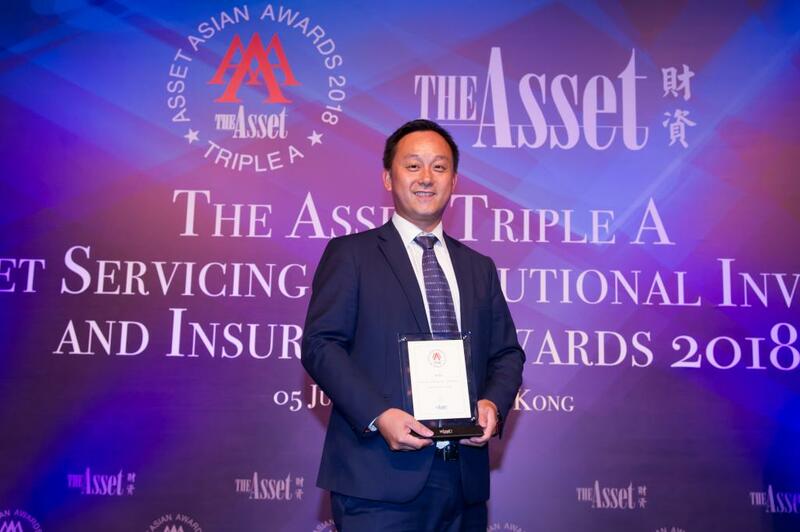 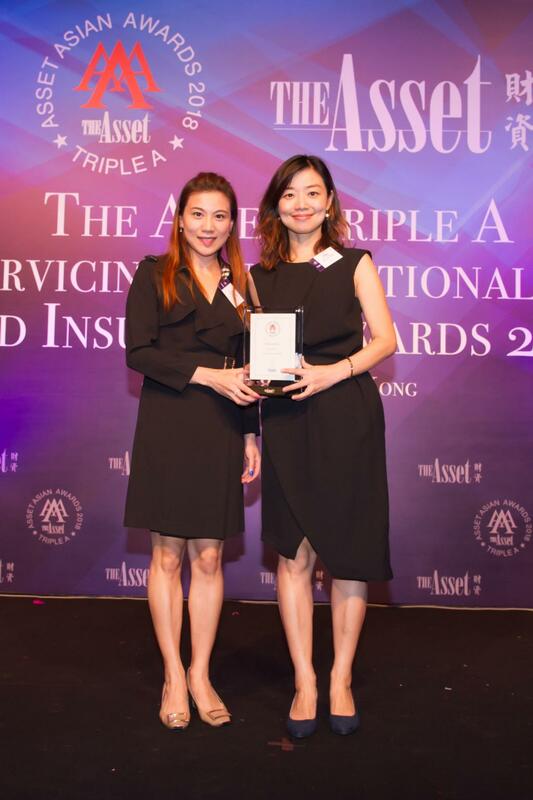 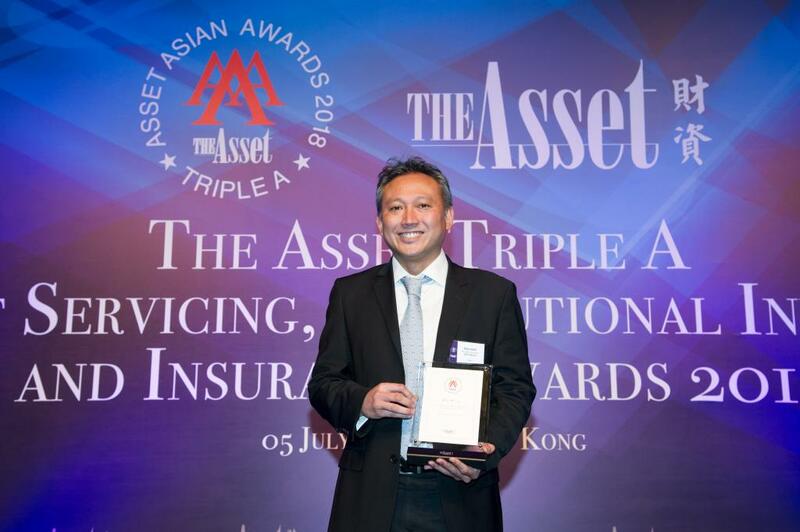 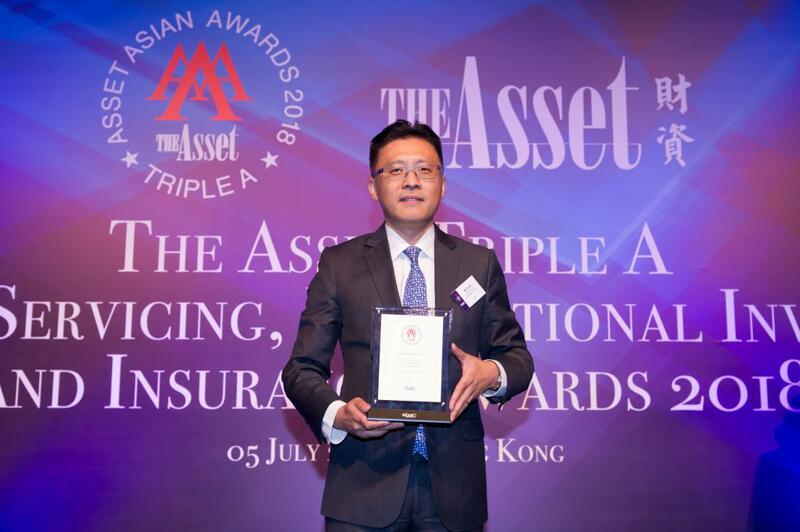 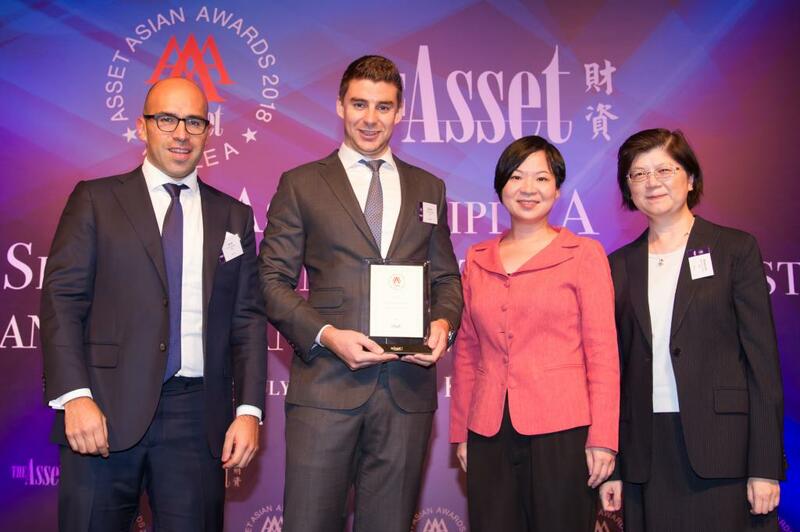 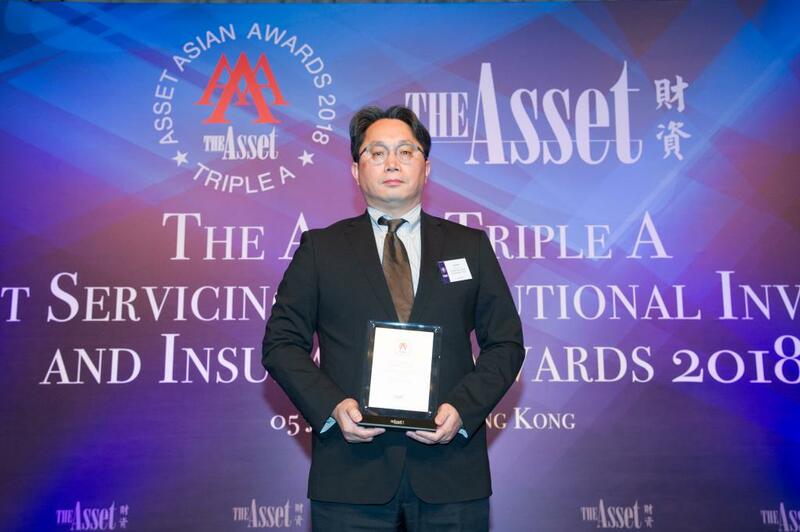 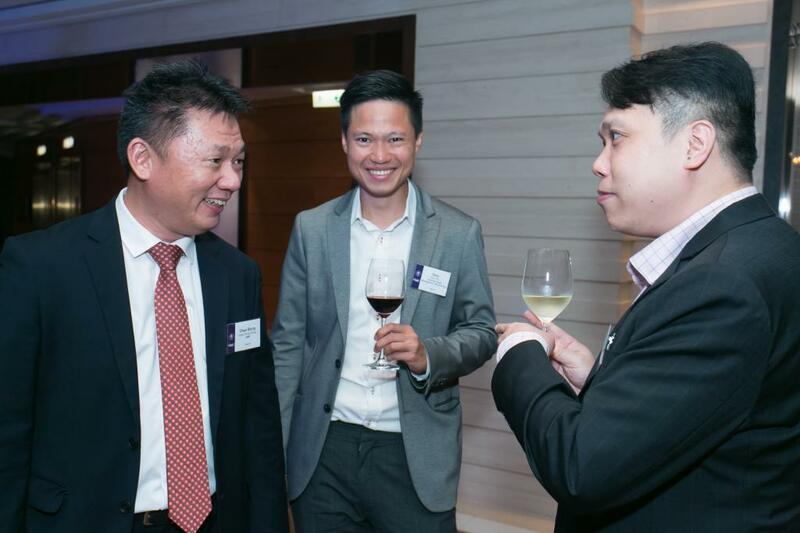 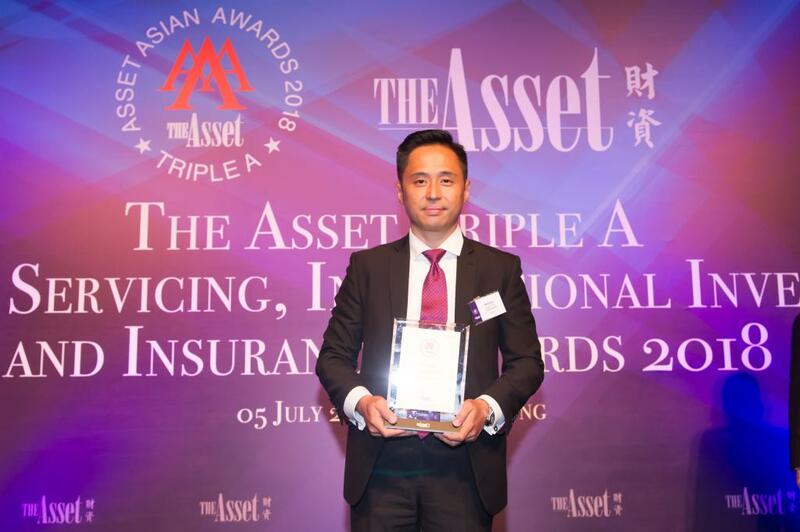 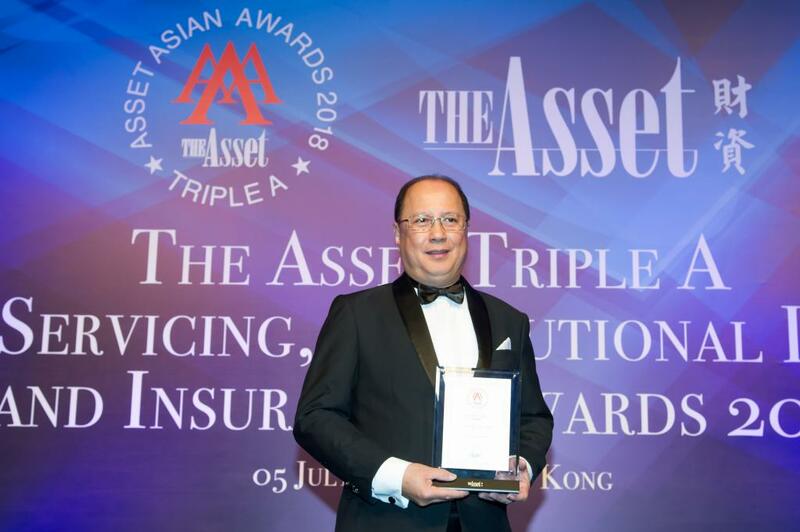 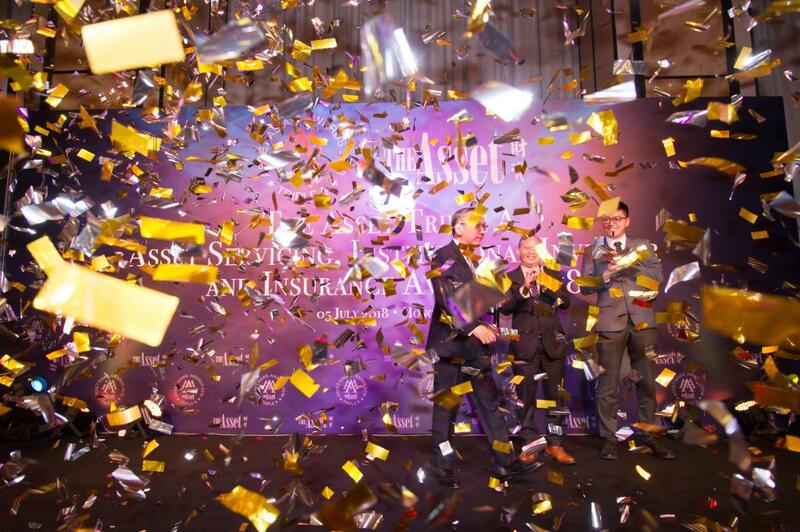 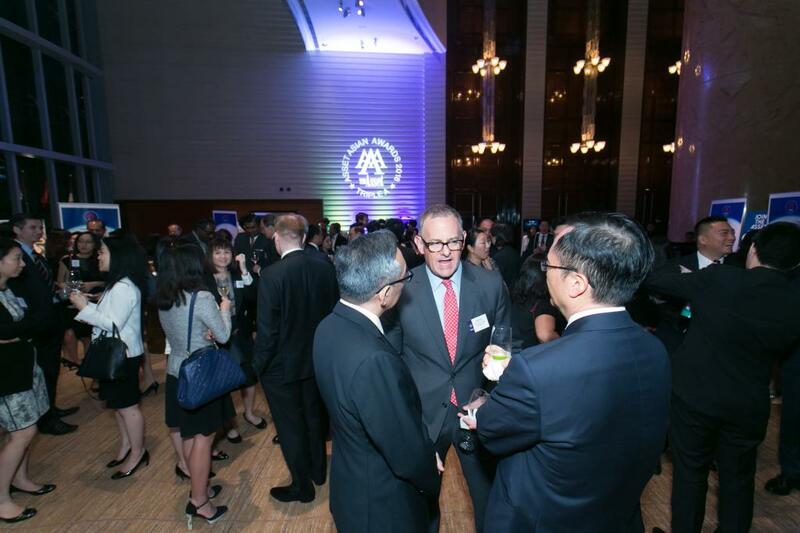 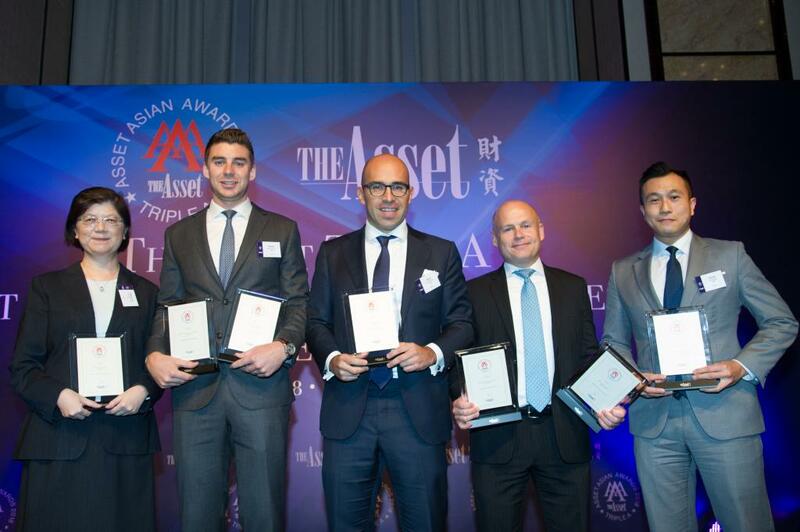 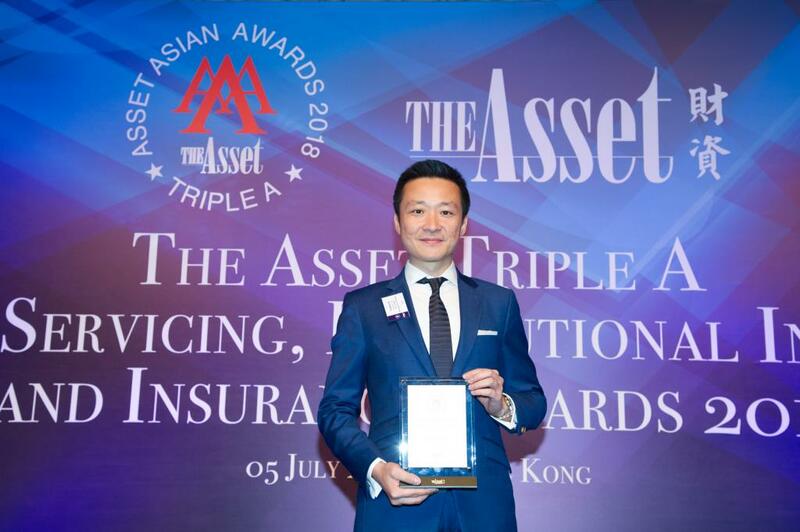 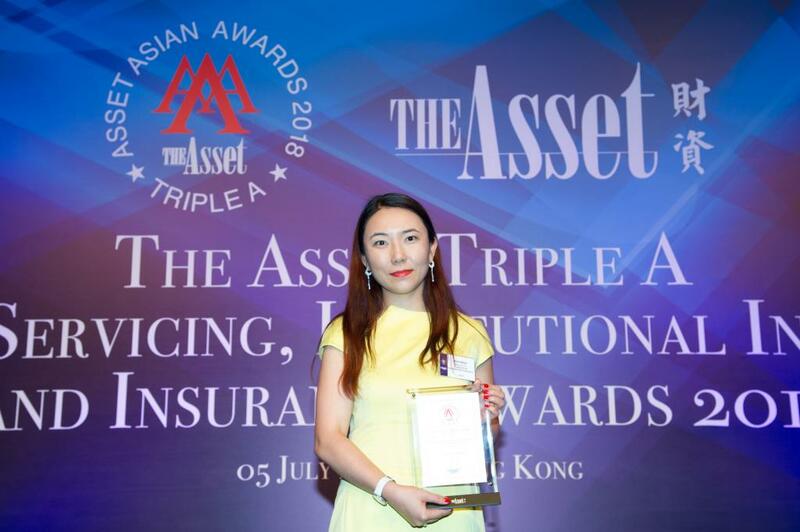 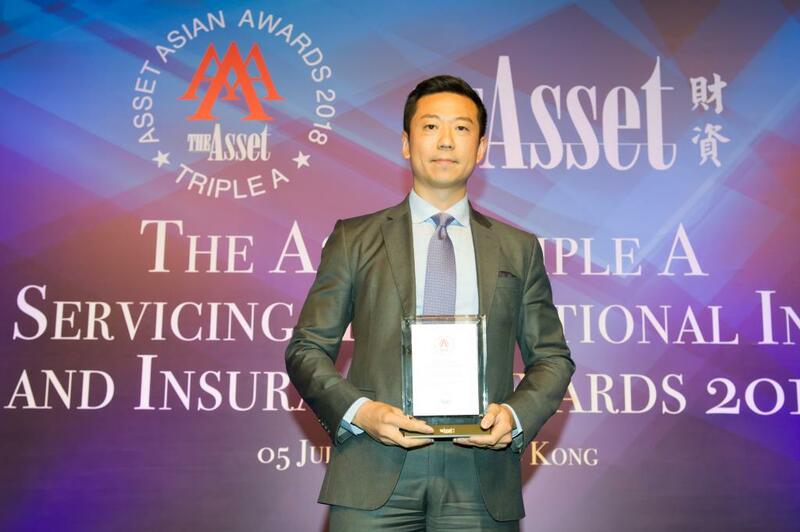 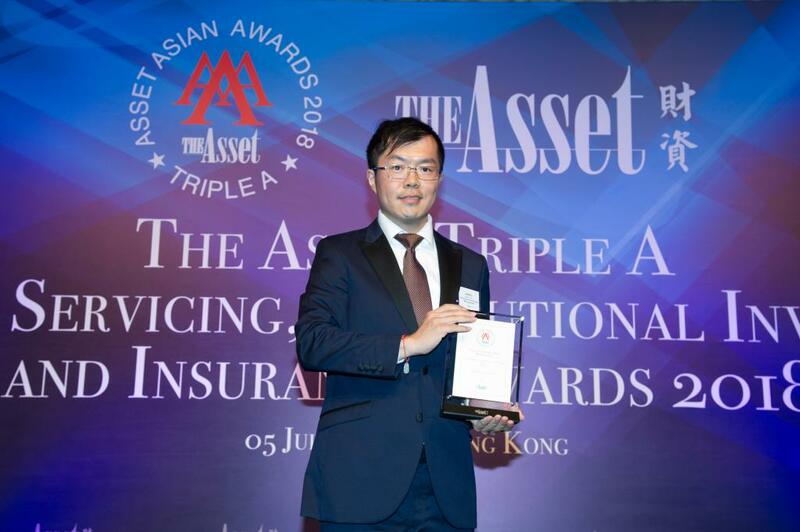 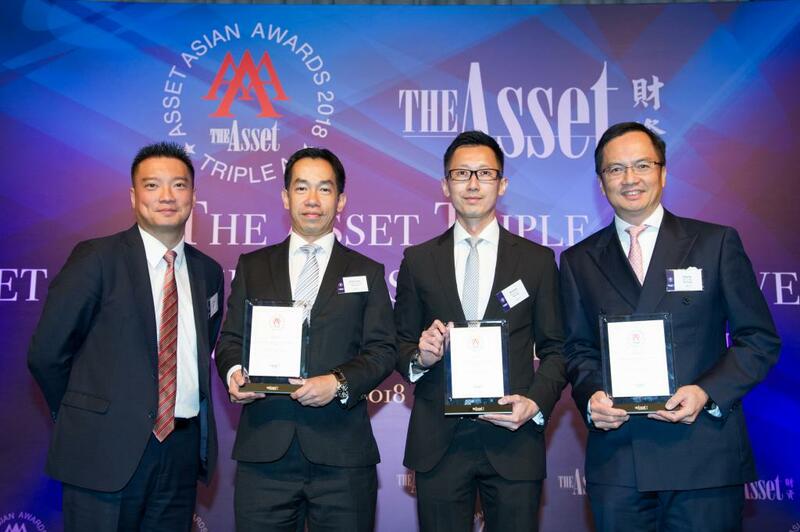 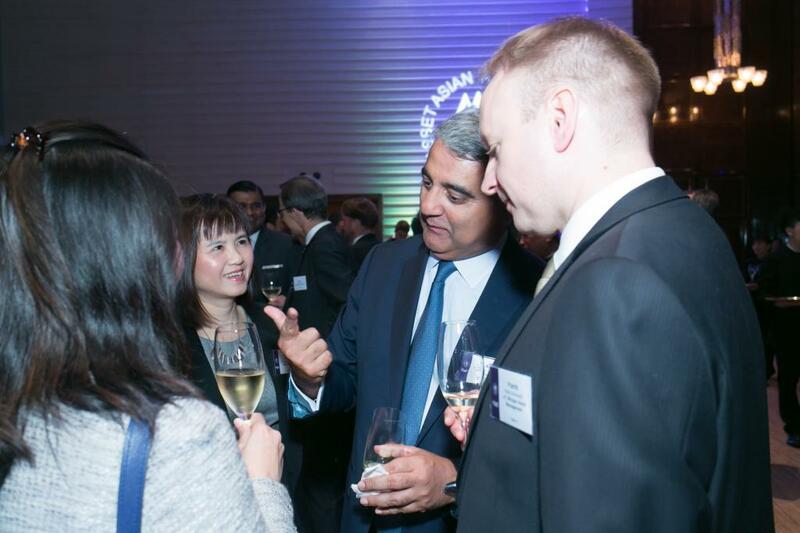 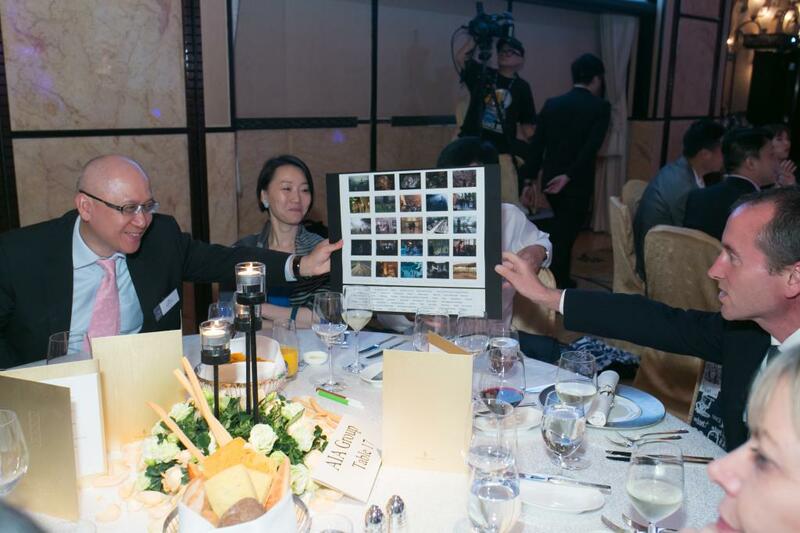 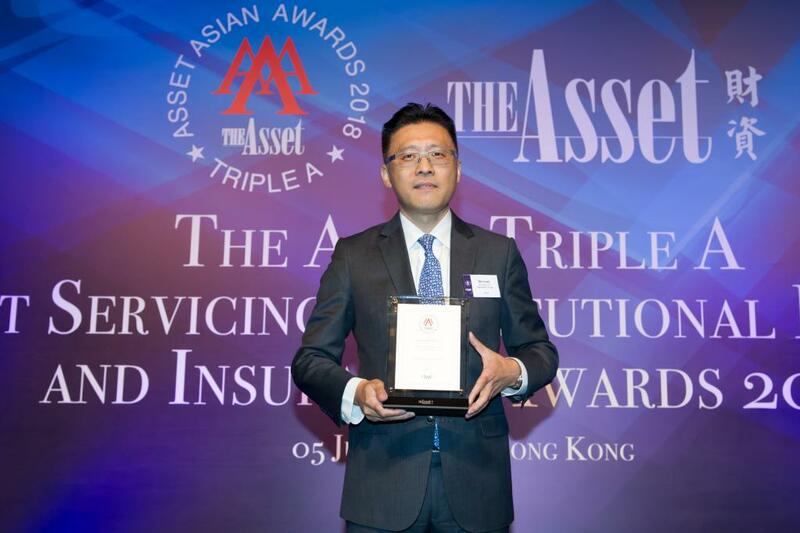 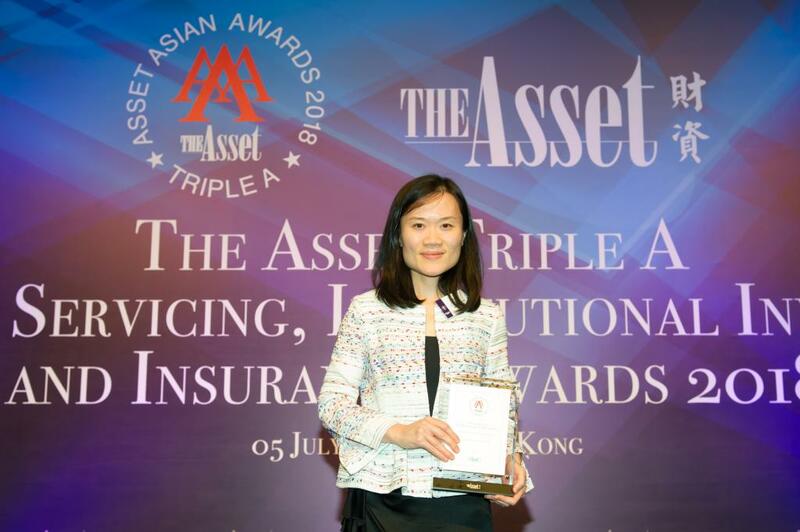 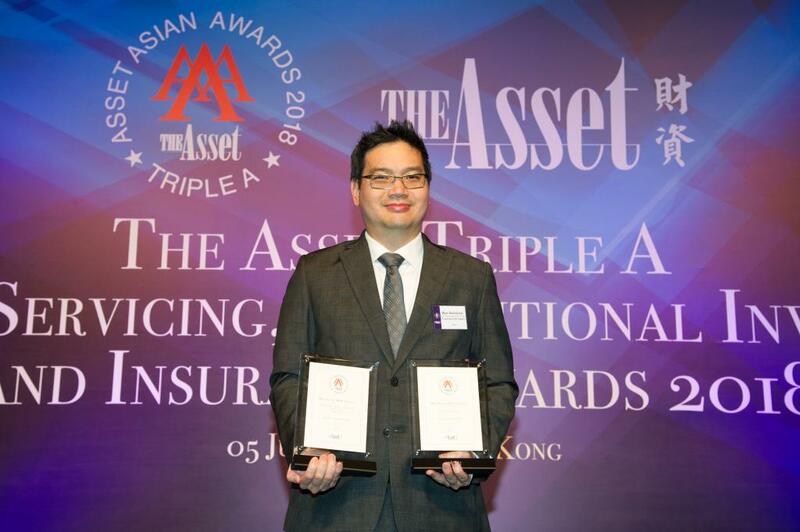 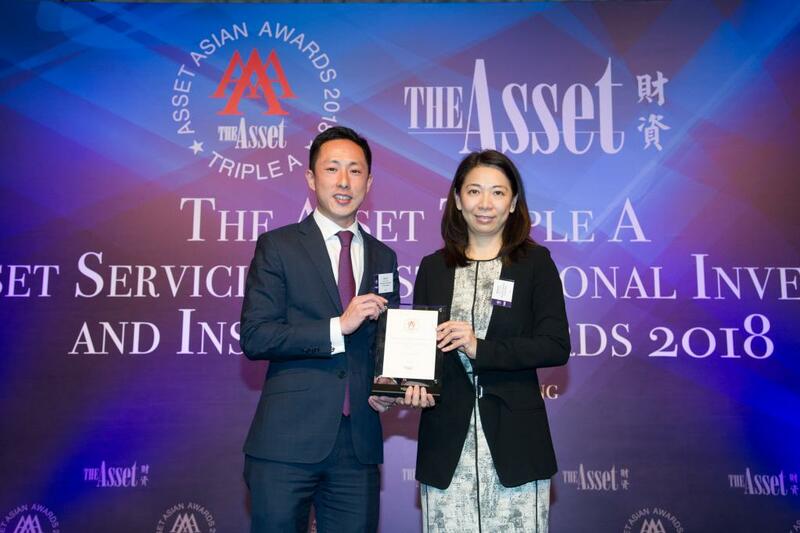 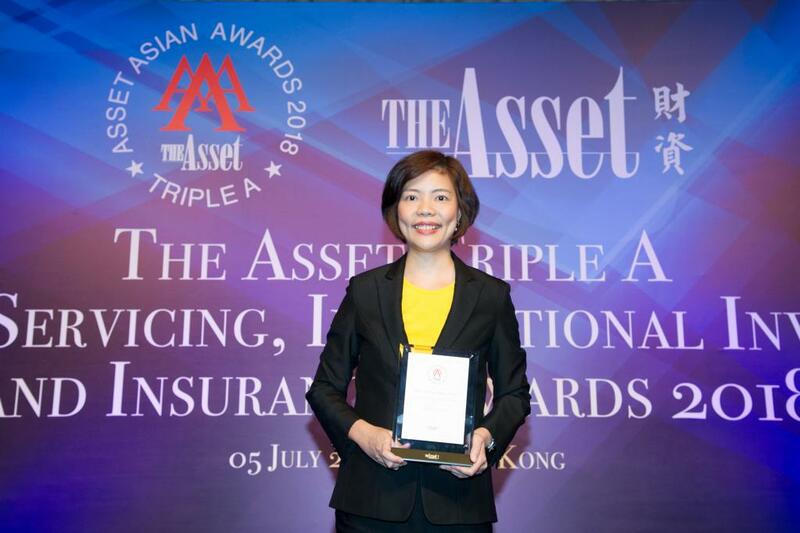 The Asset Triple A Asset Servicing, Institutional Investor and Insurance Awards sets the benchmark in Asia for investment and custody prowess. 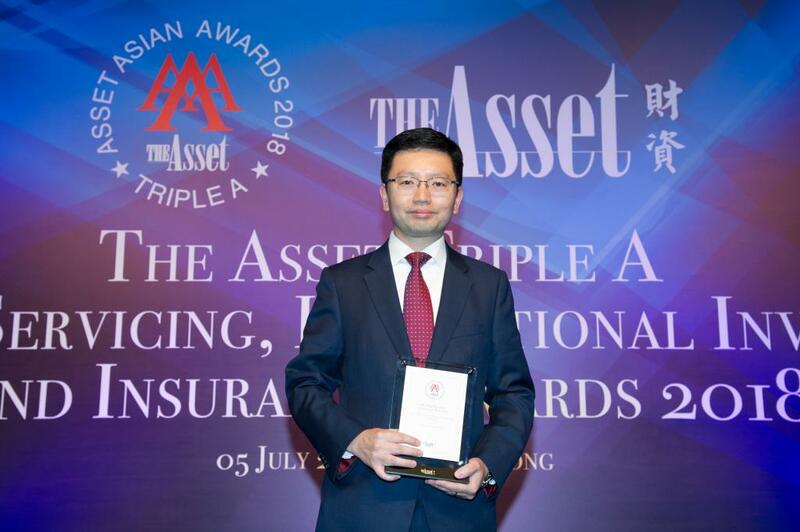 It is the only one of its kind that assesses both buyside institutions (investors and fund managers) and sellside service providers (custodians, fund administrators, securities lending agents, transition managers, among others) to deliver a complete account of Asia's dynamic asset servicing industry. 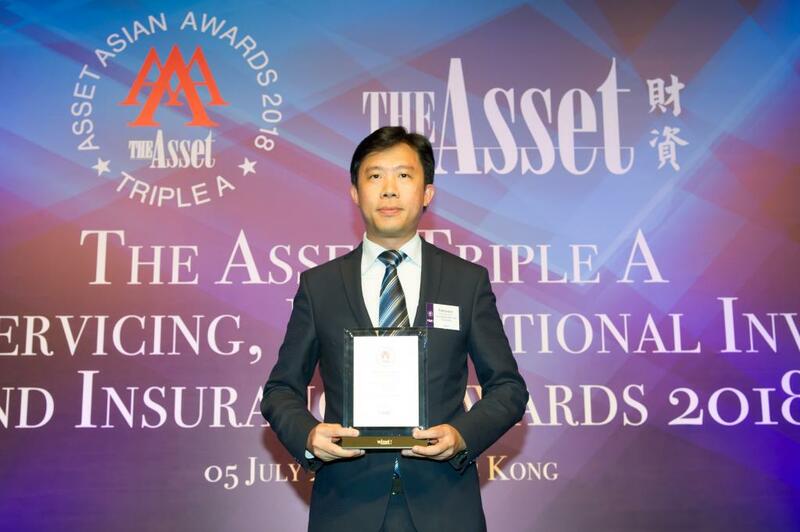 Following the global financial crisis asset servicing has been evolving from a rather static business to a highly dynamic activity involving lots of innovations and new developments. 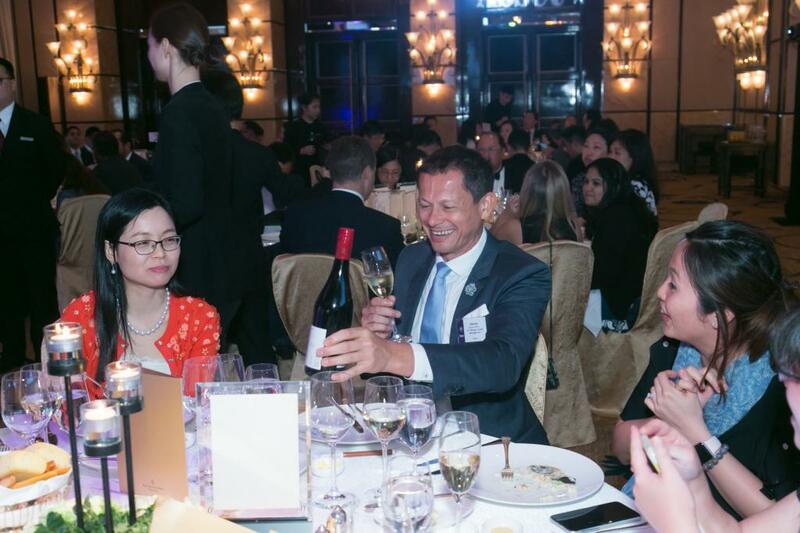 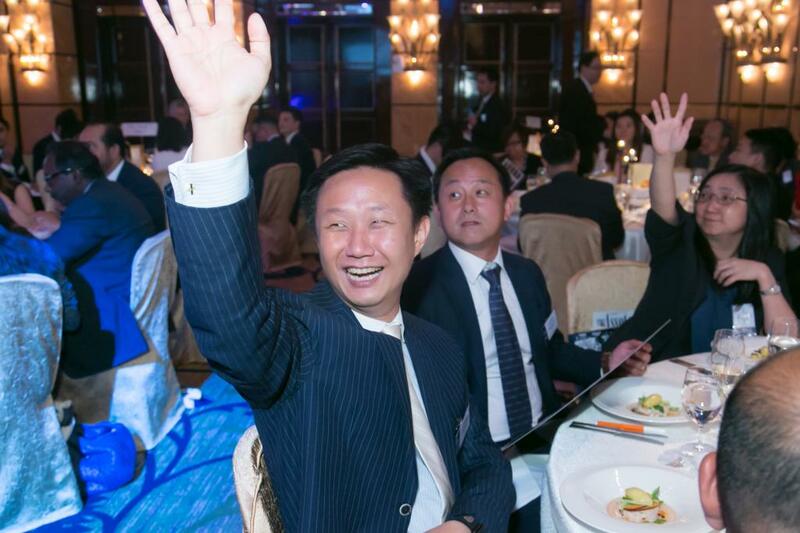 The purpose of this set of awards is to showcase the changes that are taking place and to recognize the best investors and service providers in the industry. 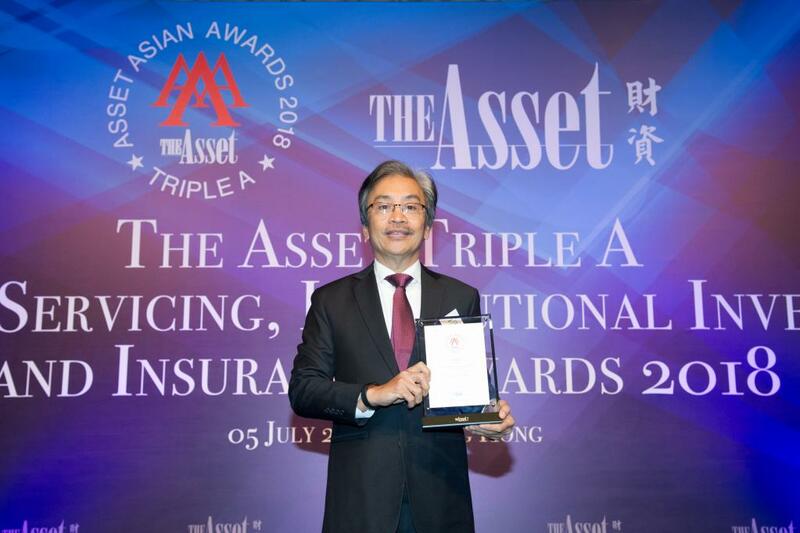 The period covered by the awards is from January 1 to December 31 2018. 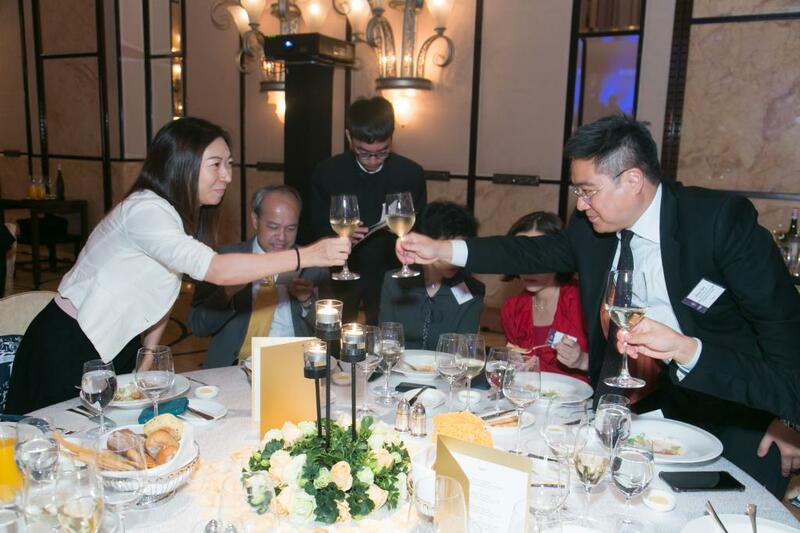 The pitching period will start immediately after and last for four to five weeks. 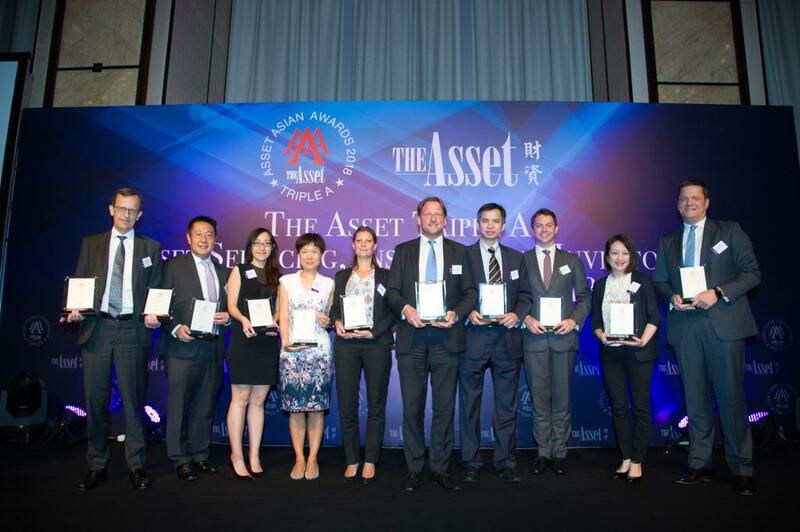 The results will be published in an issue of The Asset and on www.theAsset.com.